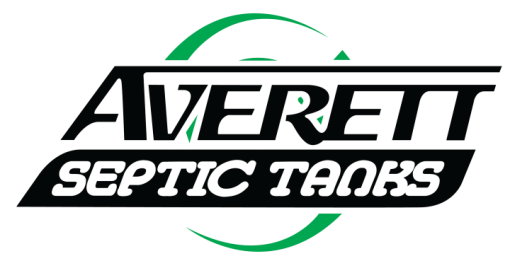 Septic Repair, Bartow, FL | Averett Septic Tank Co Inc. Septic Repair, Bartow, FL | Averett Septic Tank Co Inc. If you notice signs that you need a septic repair in Bartow, FL, contact us immediately. It’s important to move forward with septic tank repairs as soon as you realize there is an issue. Of course, unless you know what to look for, you won’t notice something is wrong until you have a serious issue. Take a look at some signs that you need a septic repair. If you notice any of these signs when you’re at home, contact us at Averett Septic Tank Co Inc. immediately. Bad Smell- Bad smells are one of the easiest ways to tell that you need a septic repair. If you notice something that smells like rotten eggs or sewmage inside or outside your home, contact us so we can come out and fix the issue. Slow Drains- If your drains are emptying slowly or if they are backing up, you have an issue on your hands. Our septic repair team will come and assess the situation. We might just need to drain your tank, or we might need to fix an issue with the drainage system. Either way, we will find it and fix it. Water in the Drain Field- If your drain field is backing up, you need to get us out there immediately, before your entire drain field is covered in effluent. In addition, look for extremely green grass around the drain field, as this is another sign of a drain field issue. The faster you catch the problem, the easier the repair will be. Contact us the moment you realize you need a septic repair in Bartow, FL, and we will be happy to help you.